Why You Might Want To Stop Calling Your Small Business A "Start-up"
There’s no doubt that the term “start-up” has exciting connotations. It suggests a business that, while small, is staffed by very enthusiastic and talented people with a genius idea capable of changing the world. Okay, so “changing the world” might be putting it too strongly – but “start-up” is certainly more exciting to read or hear than the comparatively humdrum “small business”. Nonetheless, all of this doesn’t necessarily mean that, if you have recently formed your own small business, you should continue habitually calling it a “start-up”. Here is why. What is the precise definition of a “start-up”? While a small business can be a start-up, resist assuming that the terms “small business” and “start-ups” are synonyms. Gee Ranasinha, who heads marketing services firm KEXINO, has written a Business 2 Community article highlighting a Wikipedia definition of “start-up”. There are two key elements to take particular note of in that definition: fast growth and innovative product or service. Does your own company really have both of those elements? For your business to achieve a rapid, start-up-style level of growth, it should gear various parts of its operations – including its distribution, marketing and support channels – in pursuit of, by the standards of most small businesses, a large target market. Your business might not currently be doing that. It might instead be limiting its focus to a market no bigger than that targeted by the average small business. This doesn’t strictly mean that your small business isn’t successful, but it does mean that you have a good reason not to deem it a start-up. You might have a lot of faith in what your firm offers, but you might not quite have an iPhone-style game-changer on your hands. Ranasinha has cited several examples of what would constitute innovative, including insurance firm Lemonade’s offering of home insurance through an app – and without human brokers – for a monthly fee of $35. Ranasinha also cites Zipline, which provides drones intended for delivering a maximum of 3 pounds of blood or medicine especially quickly or to tricky-to-reach locations. 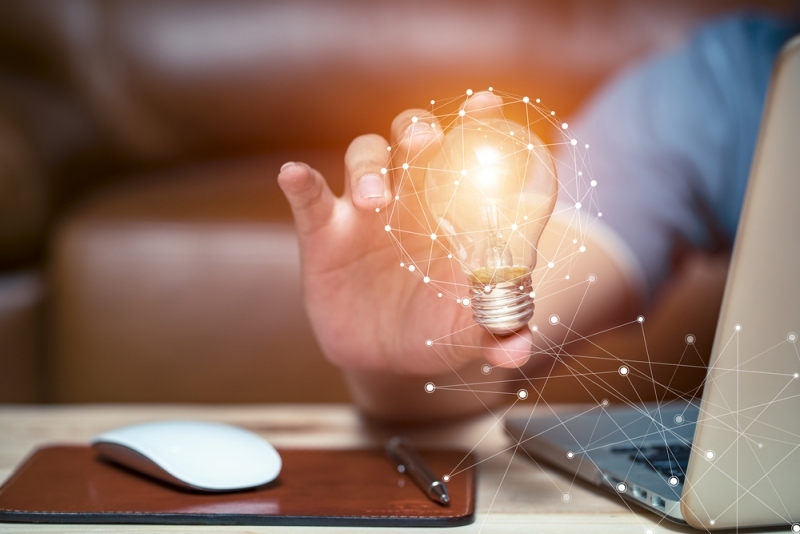 He also mentions examples of business ideas that shouldn’t be considered innovative – including an IT consultancy assisting local businesses, and a social network for musicians. Does your firm really pass the innovation test? Are you setting your sights on the wrong areas? A big risk of unjustly dubbing your business a “start-up” is that it could lead you to overlook good reasons why your business is faltering. Those reasons could include extensively spending money on marketing that is ultimately doomed to failure because your core business idea is flawed. Putting that money towards insurance from a broker such as Be Wiser Business Insurance could prove a more solid investment for the long-term.